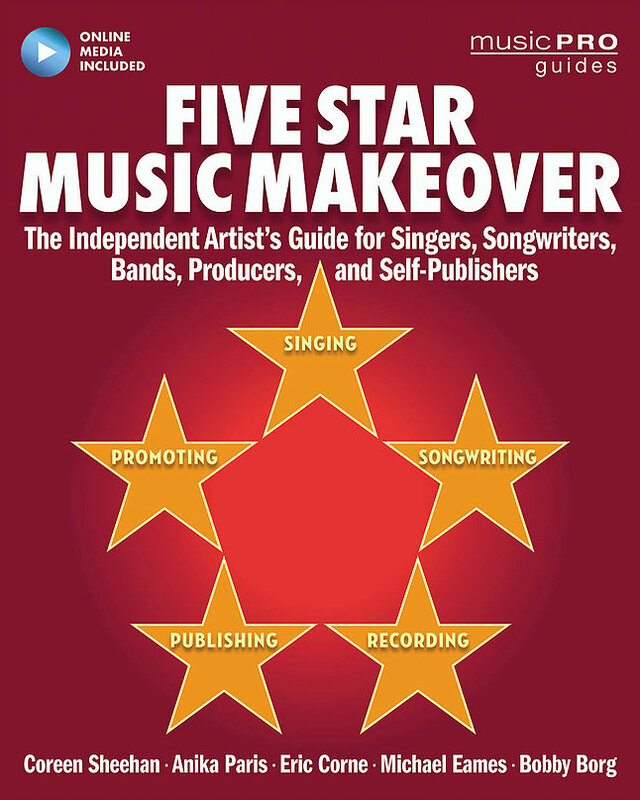 Also included are insiders' stories and anecdotes, helpful tips, creative exercises, celebrity interviews, and all the practical expertise necessary to develop a successful music career. 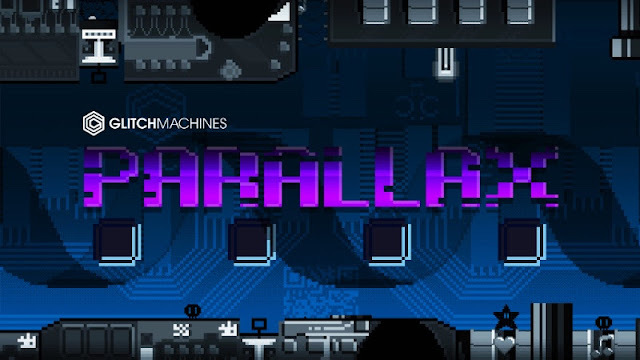 Parallax was designed with a plethora of unconventional tools including vintage video game chips, noise kits, modular synths, circuit-bent hardware instruments and custom computer apps. We have carefully left every sample completely raw, leaving it up to you how to further process and adapt these effects to your projects. 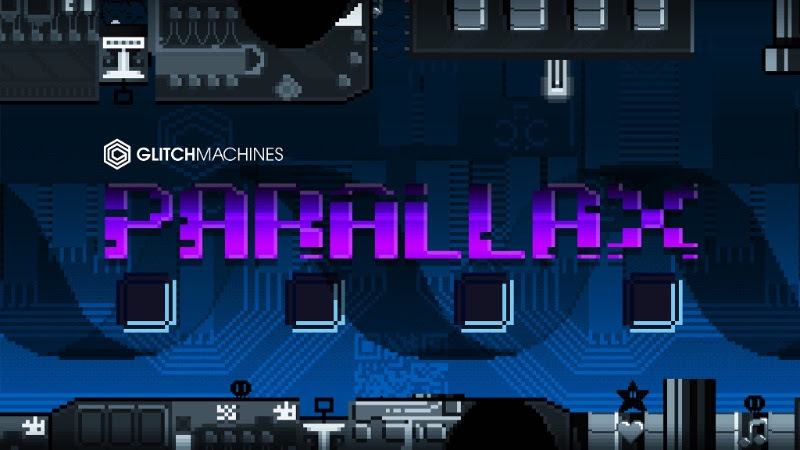 Whether you are working on an electronic track that needs a lofi edge or designing an indie game, Parallax will deliver a dose of pure fun and sonic nostalgia. 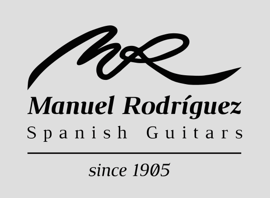 To watch the Manuel Rodriguez Guitars factory video, click here. 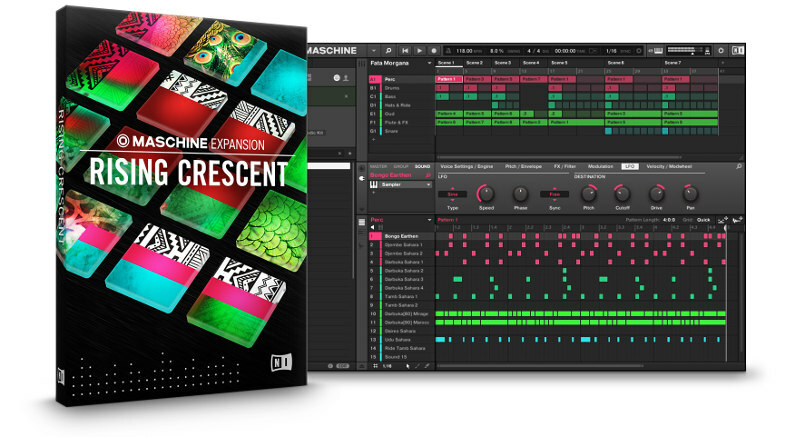 Berlin, March 30, 2016 – Native Instruments today introduced RISING CRESCENT – the first MASCHINE Expansion to explore the sounds and rhythms of the modern orient. 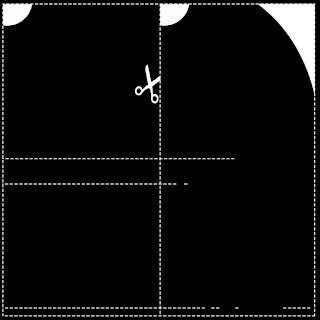 RISING CRESCENT pulls from musical cultures in and around the Mediterranean and combines them with modern bass production techniques. 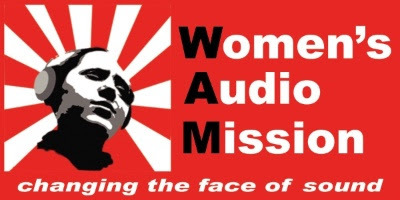 The expansion is aimed at producers of all genres in search of fresh, non-western flavors to add to their music. RISING CRESCENT runs in the latest MASCHINE software on MASCHINE STUDIO, MASCHINE, or MASCHINE MIKRO and is available exclusively at the NI Online Shop. A compact version for iMASCHINE is also available via the iMASCHINE in-app store. RISING CRESCENT comprises a sample library of expertly recorded instruments from the Aegean, the Balkans, the Middle East, and India. The sample set includes instruments such as the darbuka, daouli, hand drums, micro-percussive cymbals, rare Cretan lutes, and more. Complementing this more traditional sound set are new presets for NI's renowned MASSIVE, REAKTOR PRISM, and MASCHINE Drum Synths, adding the deep low end and synthetic textures contemporary bass music for an exotic new hybrid flavor. RISING CRESCENT was produced by John Valasis, creator of the hardline techno-influenced GREY FORGE MASCHINE Expansion. 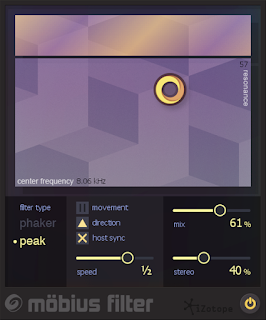 A compact version of RISING CRESCENT is also available as an iMASCHINE Expansion, for creating beats on the go. Tracks can be exported to MASCHINE STUDIO, MASCHINE, and MASCHINE MIKRO for completion. RISING CRESCENT is available now at the NI Online Shop for $49 / 49 € / £44 / ¥ 6,820 / AU$ 79 and runs in the MASCHINE 2 software. Mr. Bill & Au5 have released Shlappy! Cambridge, MA (March 29, 2015) - iZotope, Inc., makers of award-winning tools for audio production, is announcing the release of Mobius Filter, a new effect plug-in that creates the sensation of infinite movement. Based on the auditory illusion of the Shepard Tone, the filters within Mobius Filter appear to defy logic, producing perpetually rising or falling effects that can be easily manipulated with a playful X/Y pad. The ever-ascending or descending results bring impact to a track: as an intensifying build-up to a chorus or drop, or as a creative effect on individual tracks and instruments. 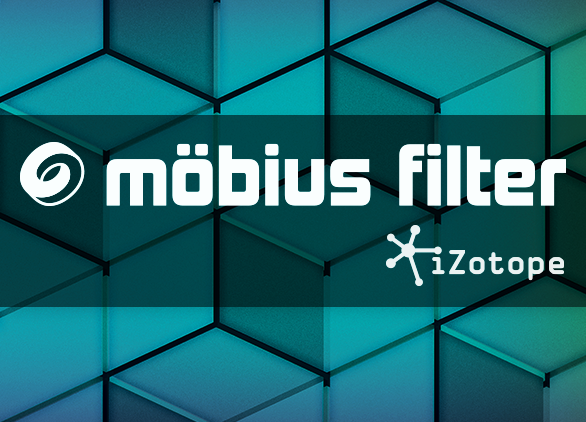 Music producers can turn to Mobius Filter as an inspiring alternative to a standard flanger or phaser, as the antidote to a lackluster bridge or arrangement, or as the spark for psychotropic sonic textures. The solution comes in the form of a MaxforLive set of devices from newest Isotonik Collective member Chaos Culture!! Set Up is simple, as is creating your own animations, the videos below show the three methods against each other to create the same single animation. Frame TWO acheived the desired results in a quarter of the time of the MIDI Effects Method!! These grooves work best when applied to clips with straight swing (notes are falling directly on beat intervals). They will then alter the groove in a unique manner, delaying some notes forward and some backward, with the distances based on the chosen mathematical number sequence. Use these clips to transform a “boring” clip into dynamic movements such as crescendos, swells, etc. They are organized by timing interval. In general, the idea is to apply these to clips which are “transitionary” — either for clips which will be triggered a single time before a drop, or for looping clips during a breakdown. Either way, they are ment for “transitionary” states. 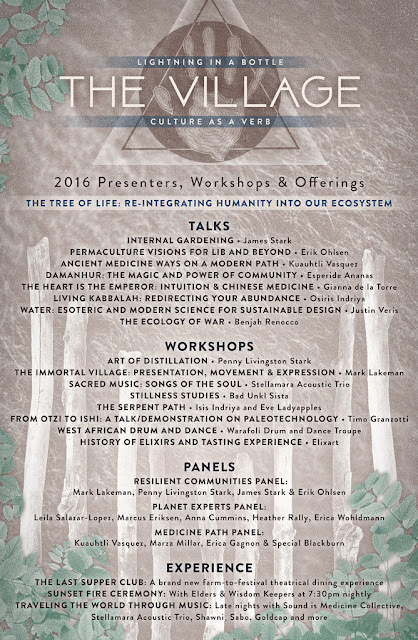 Bradley, CA - In celebration of the earth and to inspire humanity to reconnect within, Do LaB proudly unveils the 2016 theme, presenters, workshops and offerings for Lightning in a Bottle’s micro-environment and sacred epicenter, The Village. Built around a beautiful Grandmother Oak, paying homage to its 2016 theme, “Tree of Life”, The Village will give attendees a unique opportunity to learn by doing, develop hands on skills and discover what it takes to create and sustain a living Village together as a community. Fueled by the intention to bring ceremonial and ancient wisdom traditions into festival culture, The Village will create a regenerative, restorative way of life through educational demonstrations, enlightening workshops and singular metamorphic experiences. Step inside the Community Lodge to explore daily workshops centered around earth-based traditions, rituals, social action strategies and plant medicine teachings. 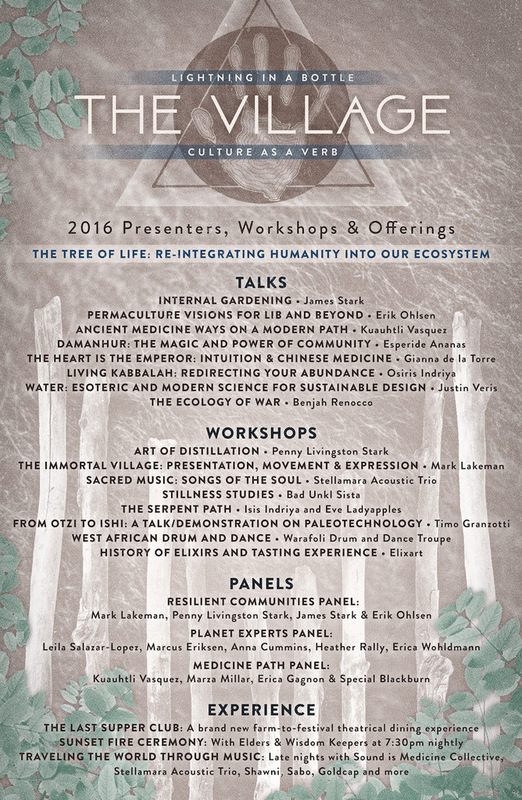 Luminaries taking the Lodge stage this year include visionary activist and founder of Portland’s renowned Village Building Convergence Mark Lakeman, festival returnee Mexihcah medicine man and lineage holder Kuautli Vasquez, Community leaders and ceremonialists Isis Indriya and Eve Ladyapples who will lead a fully experiential and participatory journey up the kabbalistic Tree of Life, and Esperide Ananas the Ambassador of Damanhur (an Italian-based federation of spiritual communities, with its own culture, art, currency, schools, and underground temple built entirely by hand, which is known as “the eighth wonder of the world”) who will speak on the Magic and Power of Community. Let's Drive to Alaska Releases "In The Fifth House"
Gate – an ADSR-shapeable tremolo-like effect which can operate at creepingly slow or lightning fast speeds. Overdrive – a beefy saturation module that includes an auto-ducking feature which adjusts the overdrive level in response to transients. 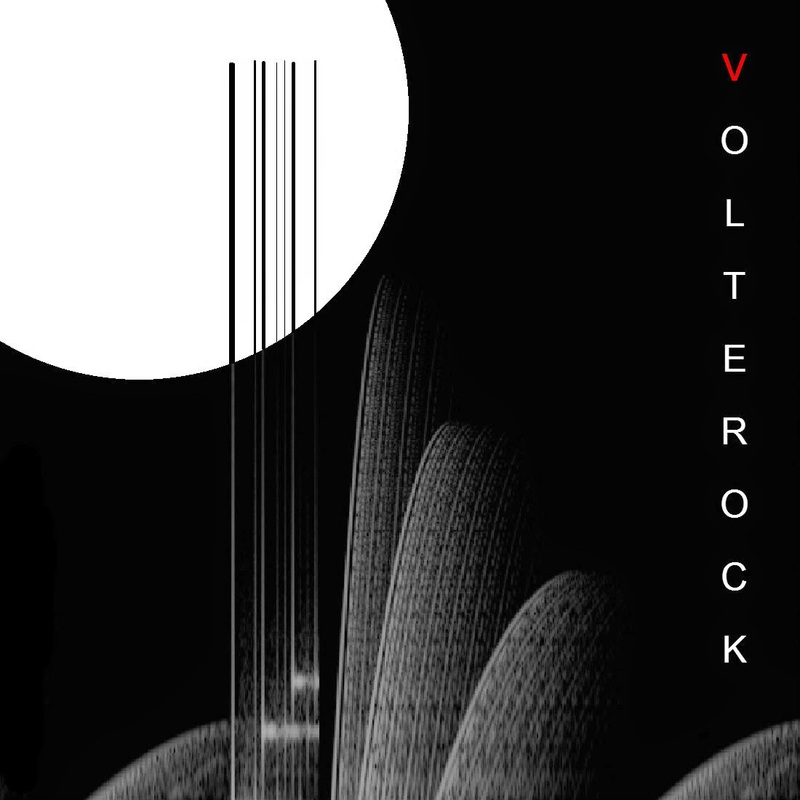 The auto-ducking sounds great and really smooths out the distortion. Flange – Standard flange effect with a wide range of tempo-synced speeds for soaring phase effects or wobbly chorus-style sounds. 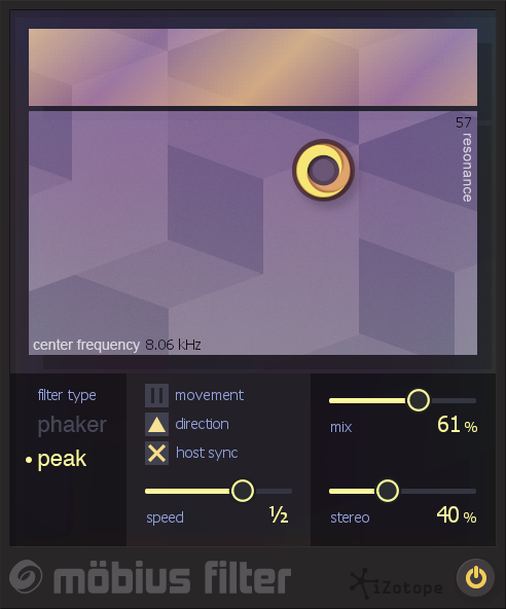 Ring Modulator – A pseudo-ringmod that uses a short delay with high feedback to produce a pitched ringing effect along with your sound input. Pitch Shift – A simple pitch shifter with a mix knob for harmonies, a reset button and a pitch knob. WARNING: For a LIMITED period the MINI's are a part of the NoisR FX Suite! MINI's £9.99 for the full set or £2.99 Each....! 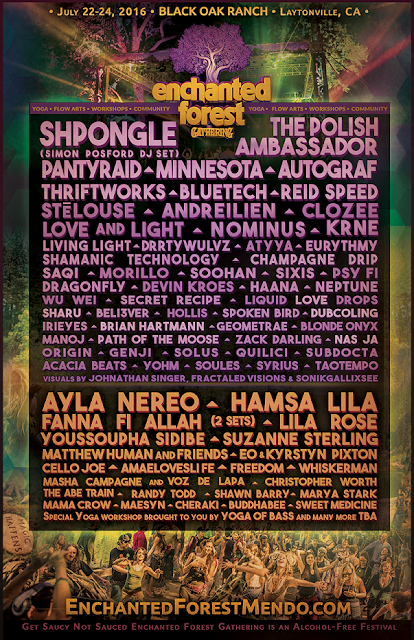 Laytonville, CA - The sixth annual installment of Enchanted Forest Gathering,Northern California’s celebrated music, yoga, flow-arts and conscious movement festival, has just announced its most heavy-hitting music lineup to date. Taking place July 22-24, 2016, the Gathering’s headliners include England’s forefather of psychedelic electronica Shpongle,the festival circuit’s unofficial Funkiest Diplomat The Polish Ambassador, plus MartyParty and Ooah (of The Glitch Mob) who combine forces as the melodic bass duo PANTyRAiD making a highly-anticipated return after a three year hiatus. 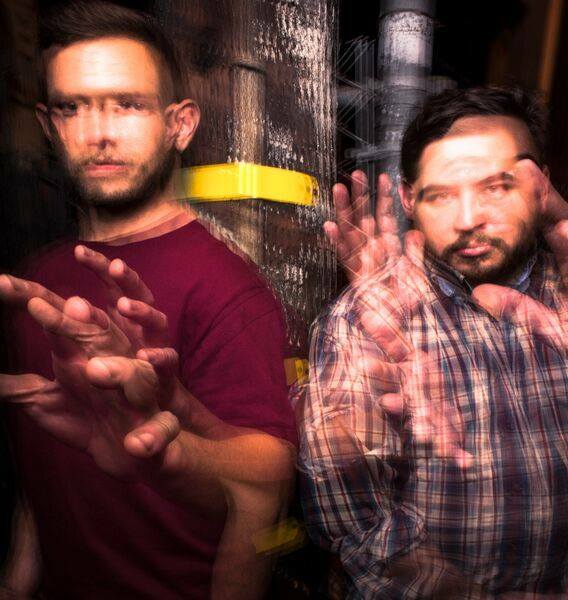 Rounding out the electronic list of headliners is West Coast bass movement champion Minnesota and soulful Chicago trio Autograf. Included among the much-hyped live acts headlining in 2016 is a three-hour, otherworldly trance set from groovy world-hip-hop fusion group Hamsa Lila, a vivid harmonic storytelling experience by ethereal melody-weaver Ayla Nereo, and two passionately devotional music sets from Fanna Fi Allah - a leading representation of ancient Sufi Qawwali music. 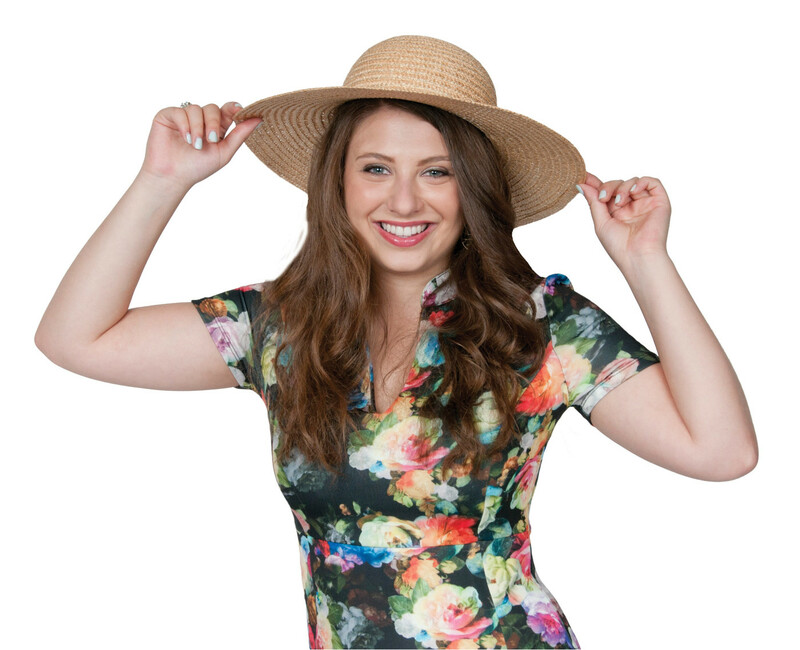 Grammy-nominated, drum and bass Reggae stylist Youssoupha Sidibe, indie-rock electronica band Lila Rose and ecstatic vocalist and innovative composer Suzanne Sterling will also deliver spirited live performances over the course of the weekend. Dave Smith has teamed up with Tom Oberheim to create the OB-6! 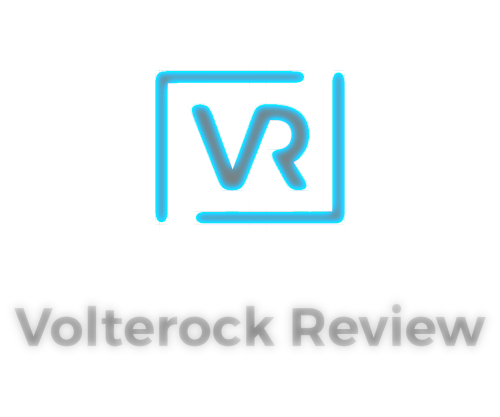 It is a new polyphonic 6-voice analog synthesizer inspired by Oberheim's original SEM now with complete stability and flexibility and it will be going for $2,999 MAP. There is also a new Prophet-6 Polyphonic Analog Synthesizer for $2,799 MAP and a Desktop Module version for $2,199 MAP. Focusrite was showing off their new RedNet A16R audio-over-IP system which networks multiple rooms together. Scarlett was also seen, their USB interface range, as well as the iTrack range of iOS interfaces. The Clarett Thunderbolt interfaces are newest and the classic ISA (Input Signal Amplifier) ranges were shown. Berlin, March 16, 2016 – Native Instruments today released a new video feature on Noah '40' Shebib – the Grammy-winning producer behind the sound of Drake's innovative productions. In the video, he talks about building his Toronto studio with workflow in mind, shares insights into his production techniques, and explains how MASCHINE and KOMPLETE KONTROL fit perfectly into his philosophy of delivering maximum artistic authenticity through simplicity. 40 has built a studio centered on direct creative output, creating a central hub for Toronto's producer community. 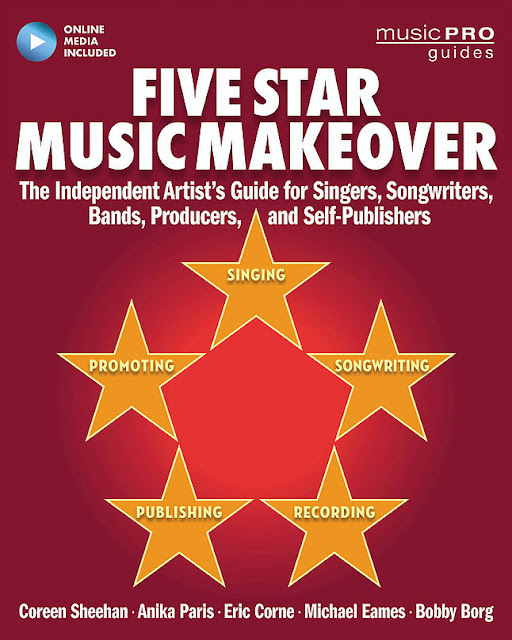 Once artists and producers install the necessary software on their laptops, they gain access to the studio's full complement of equipment, including full MASCHINE and KOMPLETE KONTROL production systems, by connecting just one cable. The studio has also become the home for Toronto's new generation of producers including Nineteen85 (Hotline Bling) and Majid Jordan. In the video, 40 explains how he uses MASCHINE and KOMPLETE KONTROL at every stage of production. When starting a project in MASCHINE, he creates basic harmonic and melodic elements of the track on a KOMPLETE KONTROL S-Series keyboard to a metronome. Once he's added a basic drum groove to this structure, he tests beats using different sounding drums by cycling through drum kits in the MASCHINE library directly from the hardware. He then tailors his sound directly from his MASCHINE hardware by recording automation from the wide range of the included effects in MASCHINE. 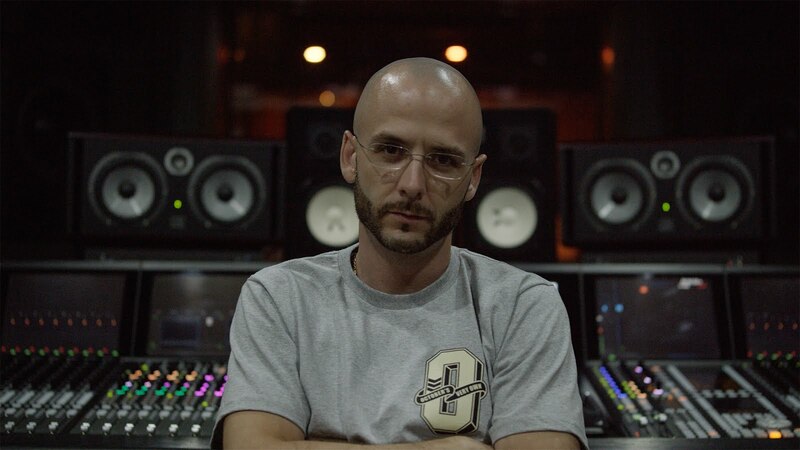 40 also uses the Drag and Drop feature in MASCHINE to record new sounds and drop them straight into an arrangement, adding a sonic signature that makes a record's close interesting for the listener. Soundbrenner has created an innovative way to keep time through feeling and seeing a metronome instead of hearing it! It comes in various sizes which allow you to place it around your wrist, arm, leg, and even your neck to feel the vibration and you can change the color and speed through the app. Soundtrack Loops had their own booth at the show this year but have been present at NAMM for over 15 years. They provide loops, samples, presets, Maschine kits, midi files, and more! If you take a look at the above picture, you'll see DJ Puzzle there in the middle who did a number of demonstrations. Their newest additions are for the new Native Instruments format, stems. The genre of styles they provide range from rock, metal, EDM, house music to Latin and Caribbean with many more always in the making. Solid State Logic updated the Sigma delta, a 16 channel stereo summing mixer controlled by a standalone piece of software that is MCU compliant. They also won in the 31st annual NAMM TEC Awards for Technical Achievement. Rane has developed the MP2014, a Rotary 2-Channel Mixer. With less features than the MP2015, it still has 2 USB ports, isolator EQs, and will sell for a bit cheaper at $1999. Avid continues to develop their well-known ProTools and Sibelius software programs. In ProTools 12.5, early access will be offered to the Avid Cloud Collaboration which makes it easier for artists and audio professionals to work together on projects from any location. Users will be allowed to work with others in real-time or create offline and share their updates directly and even text back and forth while doing so. Sibelius is now reaching version 8.1, making it even easier to create beautiful and accurate music scores. It allows the user to read and write music faster and easier with intelligent rests that automatically align with note flow, it creates conside first, second and third tiem bars for playback accuracy, eliminating manual correction, and exports compositions as an MP3 audio file for faster file transfer that will not hit email size limits. Stomplight was created by Michael Ahern to allow the performer to control their own lighting! "The StompLight Professional is the pioneering world's first LEP (lighting effects pedal) and a gold standard for all LEP products that will follow. StompLight Professional incorporates patented design and technology, fantastic effects, built-in Cree LED lighting and extraordinary durability. Utilizing the simplicity and ease of a single effect pedal the StompLight Professional will provide Musicians, DJs and Performers the ability to add exciting pro-lighting and effects to their gigs, jams, studio or rehearsal environment for years to come." V-MODA make some exceptional headphones. This years highlight was the Crossfade Wirless model which fit very comfortably around the head and ears for a long period of time and provide pristine sound quality through a bluetooth connection. They can even be customized in outer appearance with your favorite artist's emblem or a dazzling gold plate. The Auria Pro DAW by Wavemachine Labs received a number of updates including new MIDI capabilities, audio routing, audio quantize, transient slicer, unlimited tracks, and more. Numark was featuring some new headphones, mixdecks, a dashboard, and turntables. Their new Redwave Carbon professional mixing headphones were made for DJs with a high-quality full-range, swivel design, a comfortable protein-leather padding, a large 50mm driver, neo magnet and high-temp voice coil for optimal frequency response, and a detachable 1/4" adapter.